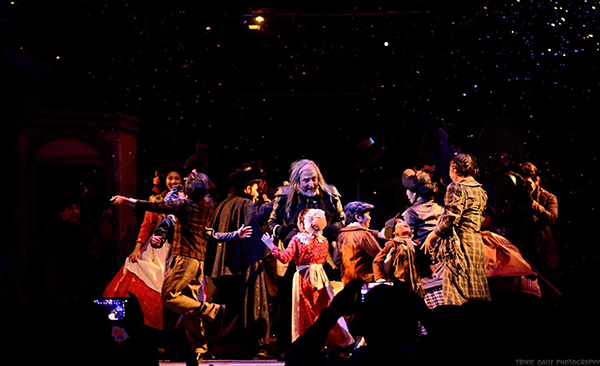 The musical stage adaptation of Charles Dicken’s novel, featuring the grumpy antihero Scrooge, is Nineworks Theatrical’s biggest show to date. The cast members exceed fifty and the backstage people are more than double their number. This is captained by Joe Caliro who openly expressed his advocacy of bringing the theater closer to the people who can’t afford it by having an open air venue which is the BGC Amphitheater. Another challenge is dancing with all those winter clothes on under those hot stage lights, especially since the choreographer is PJ Rebullida, a Ballet Philippines alumnus who also did the choreography for their earlier production for this season - American Idiot. Ela Lisondra, a classically trained dancer as well as a Miss Saigon alumna, is the dance captain for this show. “It was a little bit difficult because we don’t really have a lot of trained dancers in the show so we had to polish a lot. After a lot of repetitions, it just gets better, right? With the costumes, there was difficulty since it’s layered, it’s very hot, so you have to have stomach to give a powerful show,” Lisondra admitted. Rebullida’s choreography was so intense with much of it involving swift footwork so many of the cast members actually lost some pounds. “Kung gusto n’yong pumayat, sumali kayo sa show na ito,” he joked. This musical serves as a comeback as actors for three people who have worked on the production side for many years: Jonjon Martin, Anna Santamaria, and GM Hernandez III. 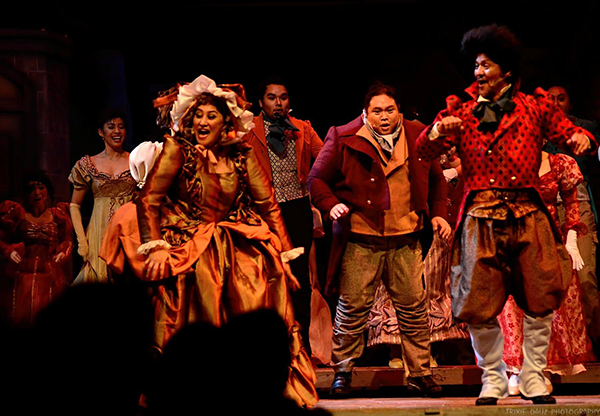 The cast is led by Miguel Faustmann who plays Ebenezer Scrooge and the three Christmas ghosts are played by Ariel Reonal, Ela Lisondra, and Norby David. 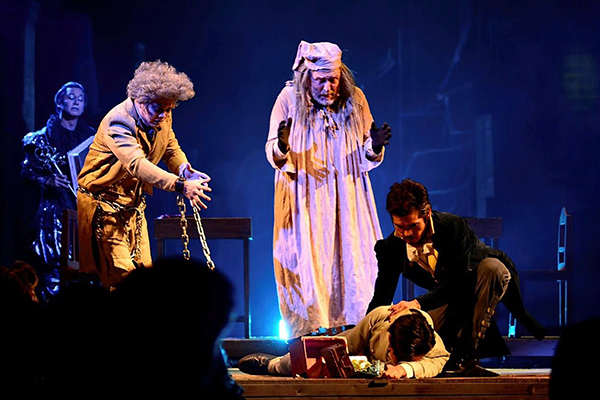 Al Gatmaitan, who won Best Classical Performer at the recently concluded Aliw Awards, play the young Ebenezer Scrooge. 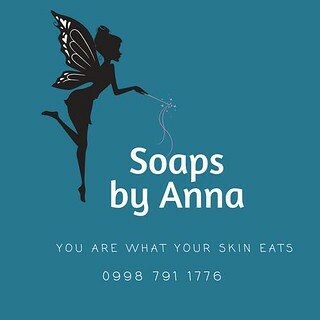 The show runs until December 25. You may visit Ticketworld’s website or call them at 891-9999 for tickets.